Our online merchandise and swag store is OPEN for business through Sunday, February 24th! DELIVERY DATE BY March 30th - Just in time for the season! 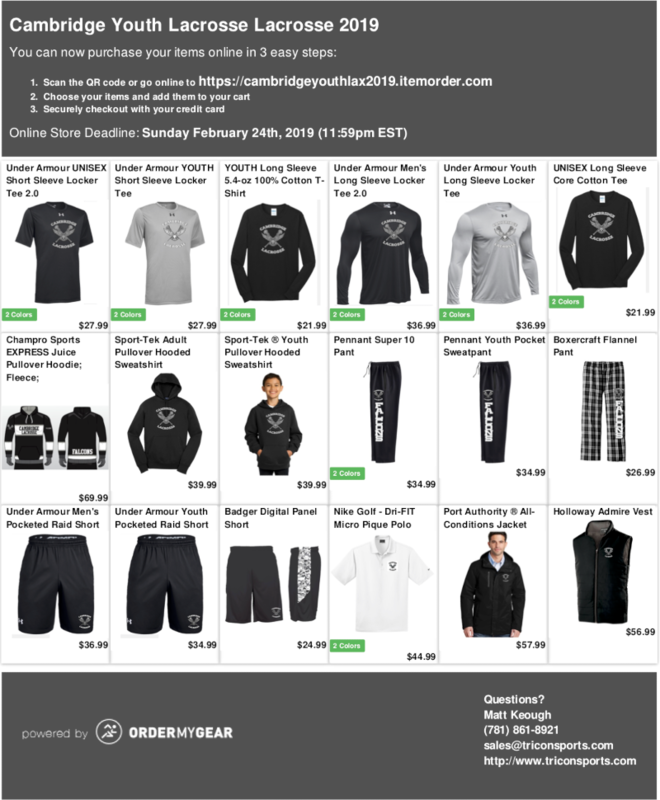 Get your CYL gear today - socks, shorts, t-shirts, hoodies, and more! 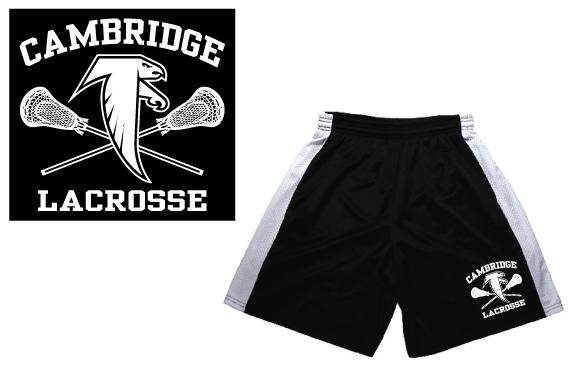 Cambridge Falcons branded throwback lacrosse shorts can be purchased at a cost of $20 each. These shorts definitely look sharp, but are completely OPTIONAL. 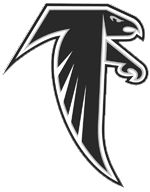 Players can wear whatever they feel comfortable in to practices and scrimmages. 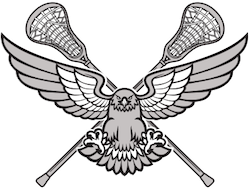 If you are interested in purchasing shorts, please send an email with your requested quantity and sizes to play @ cambridgeyouthlacrosse.org and we’ll collect payment for them when you receive them. Sizes range from Youth Medium to Adult XL.